Stunning End Unit Townhome Backs to Open Space on a Quiet Cul-De-Sac! 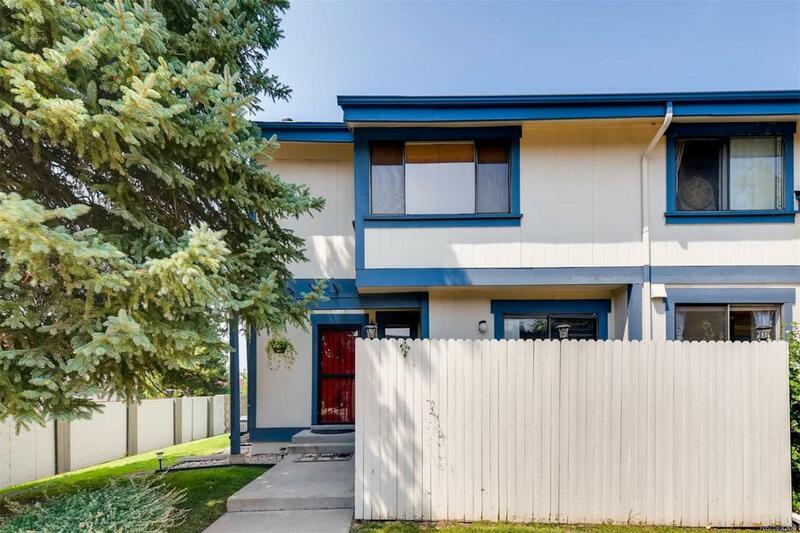 This neighborhood is close to everything w/quick access to 36, Wadsworth & 93. Cream J&K kitchen cabinets, granite counter tops, glass mosaic backsplash and stainless-steel appliances. Main level is light and bright with laminate floors throughout. The upstairs is where you will find your Master Suite with a master bath and walk in closet. There are two additional bedrooms and one additional bath on the upper level. The basement consists of a large family room, bathroom, flex space and your laundry room. This home has 2 enclosed patios to enjoy coffee in the morning or to entertain your guests! All a short walking distance from the Community Pool, Bike Path, Tennis Courts and Kids Play Area. This home has a garage located directly in front and an additional reserved parking spot.